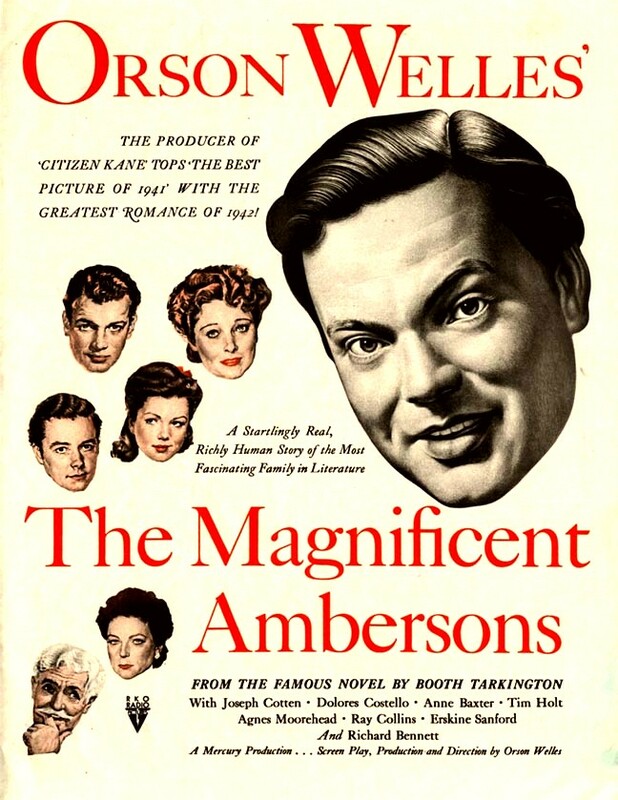 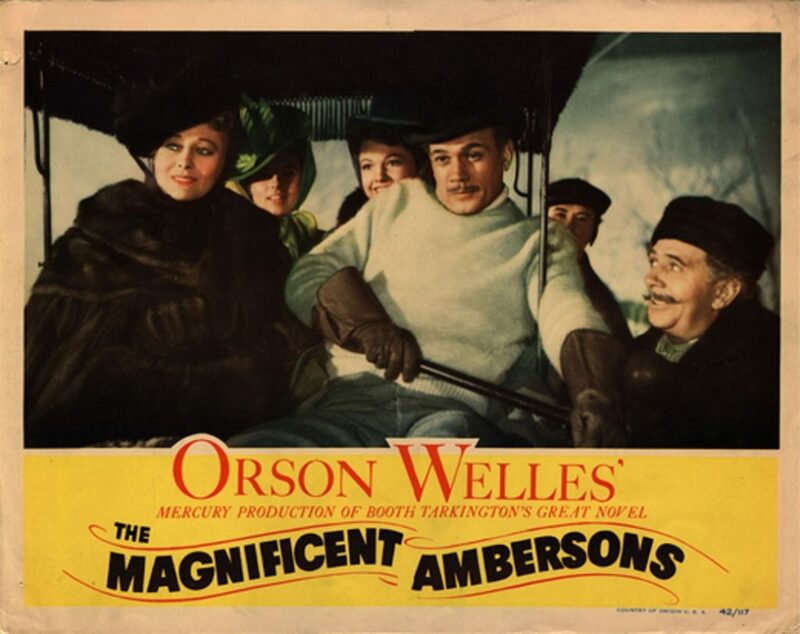 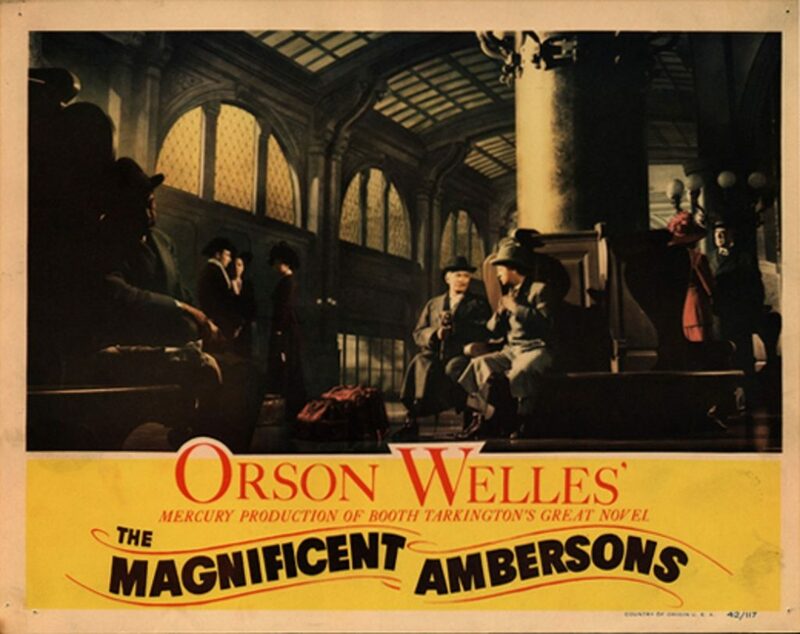 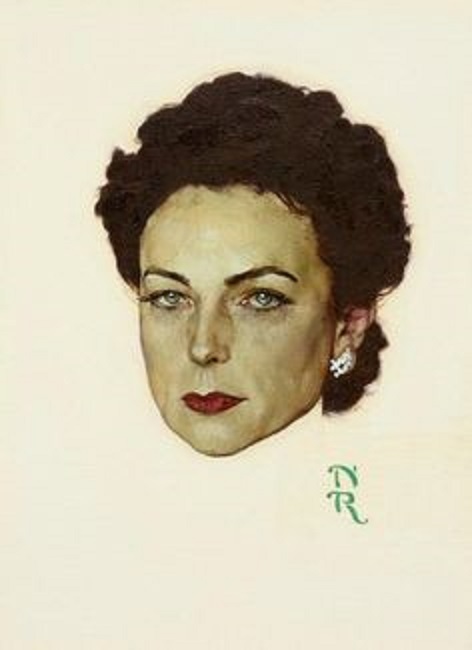 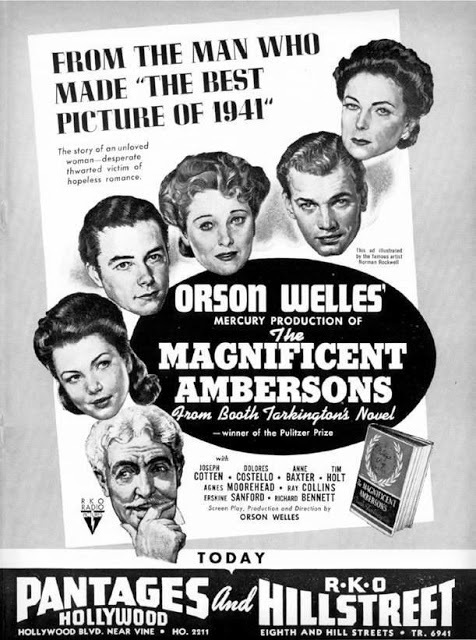 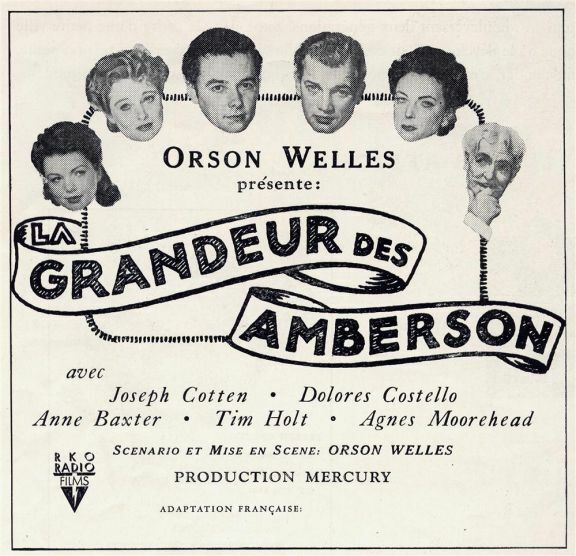 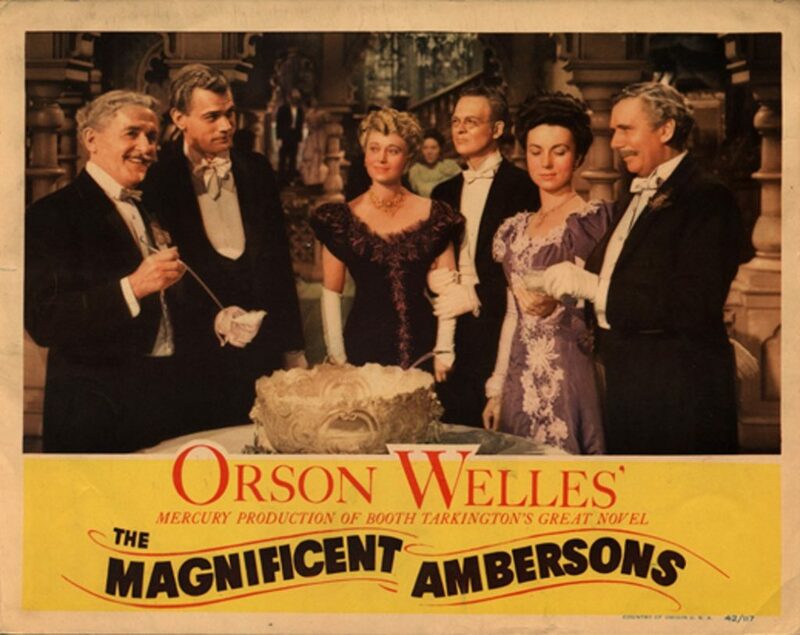 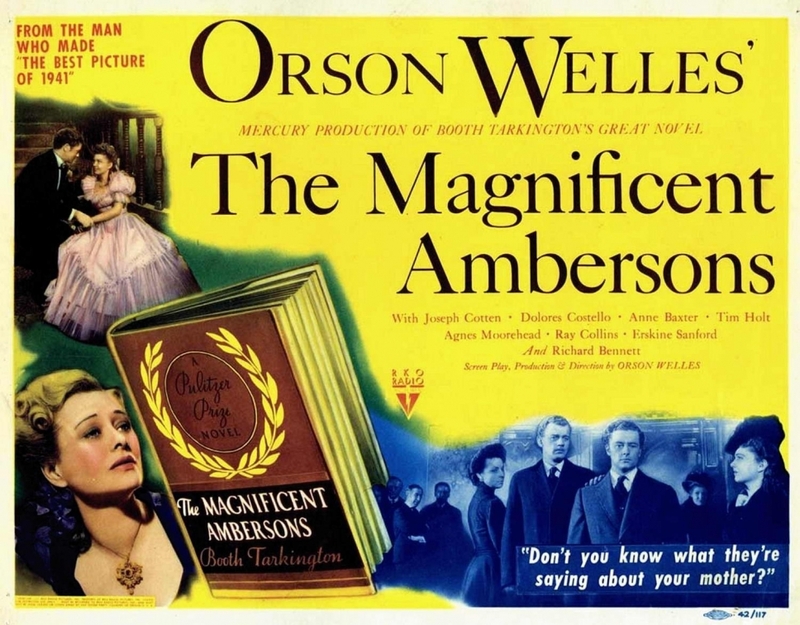 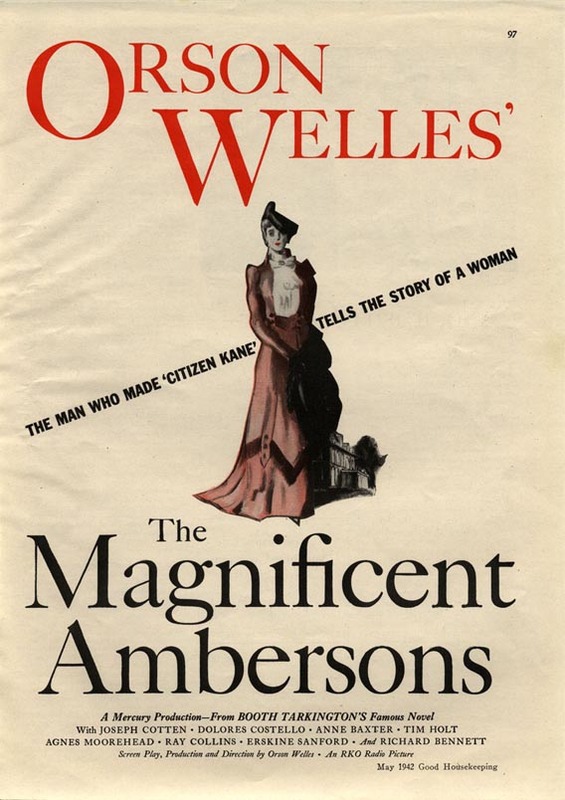 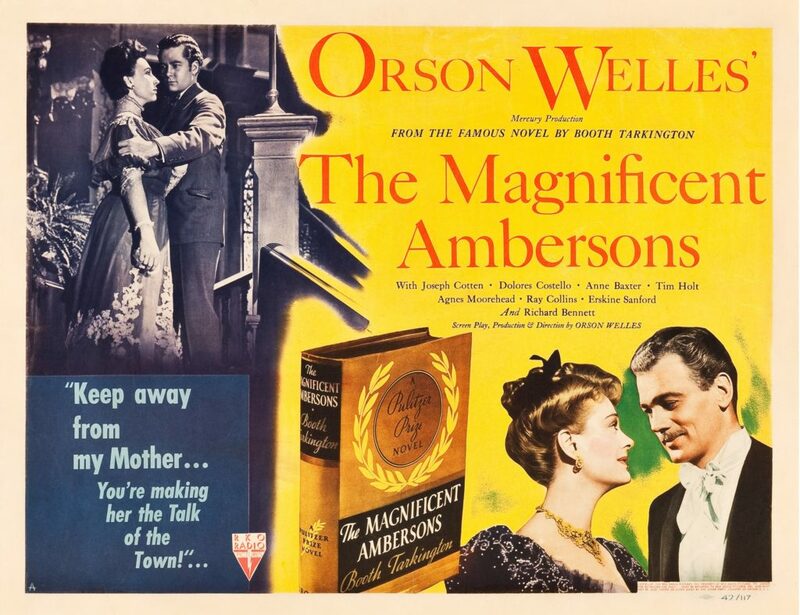 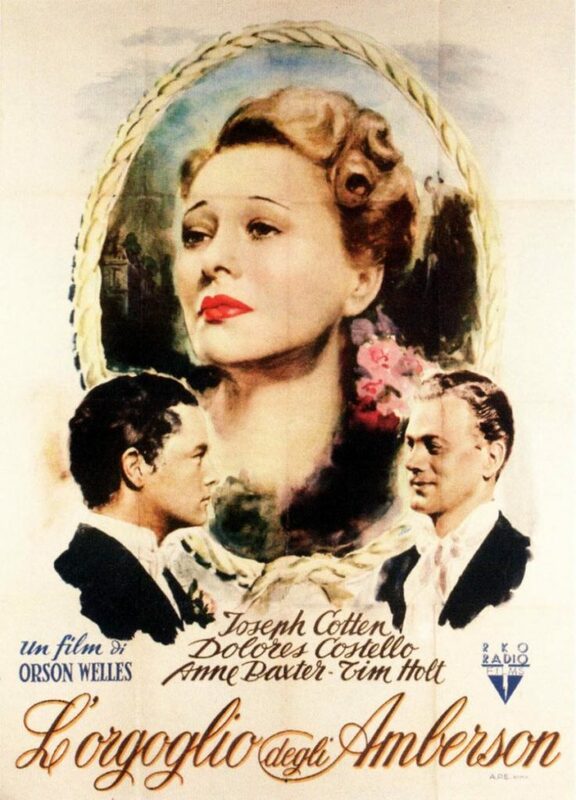 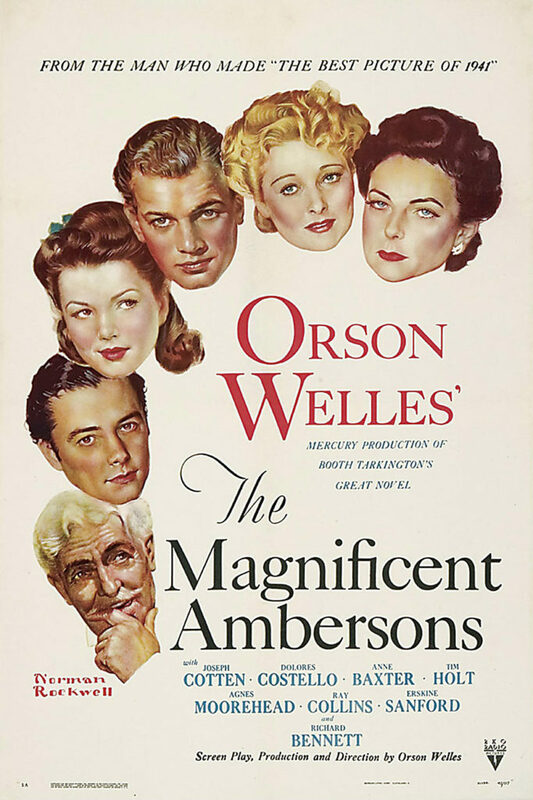 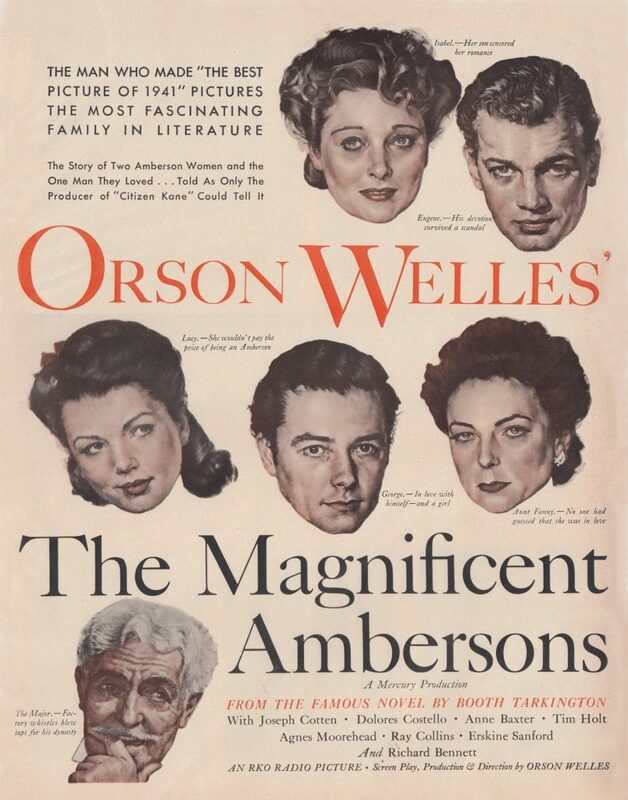 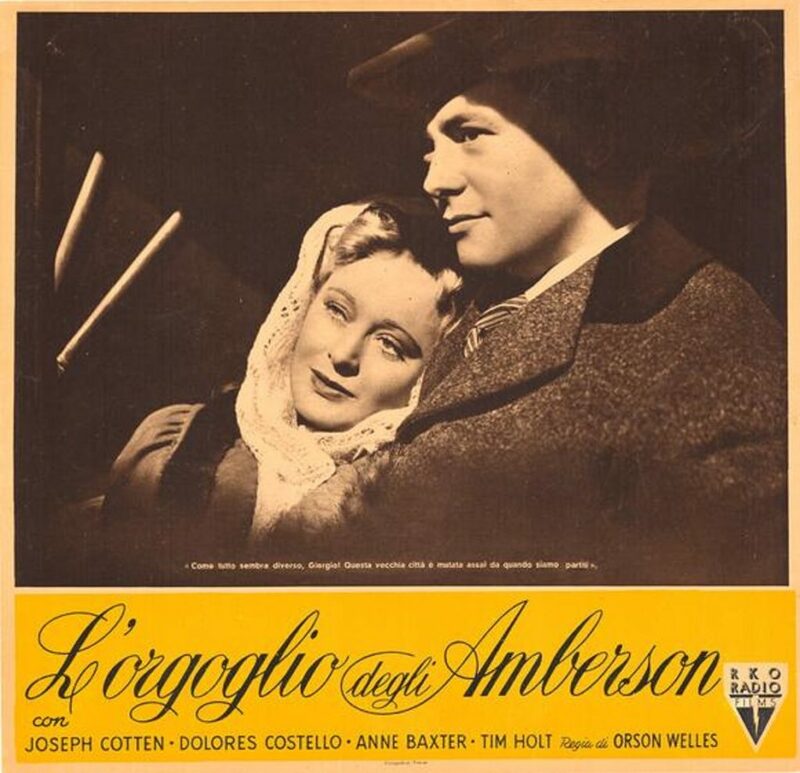 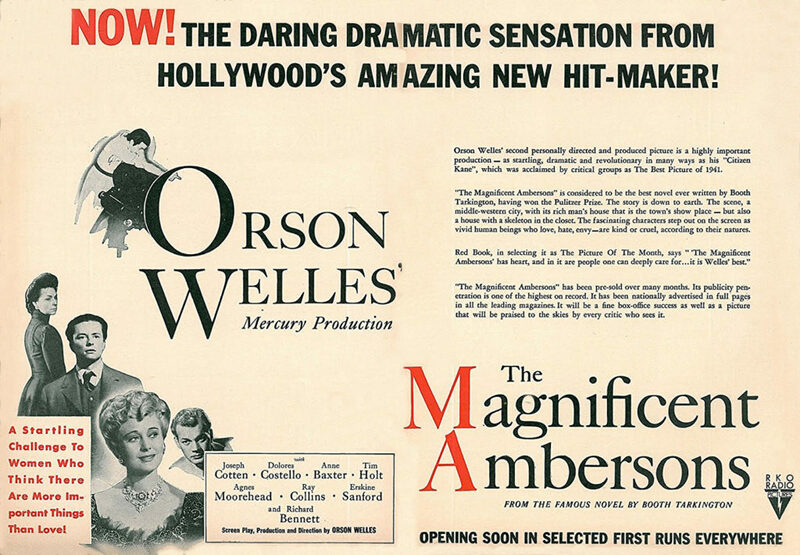 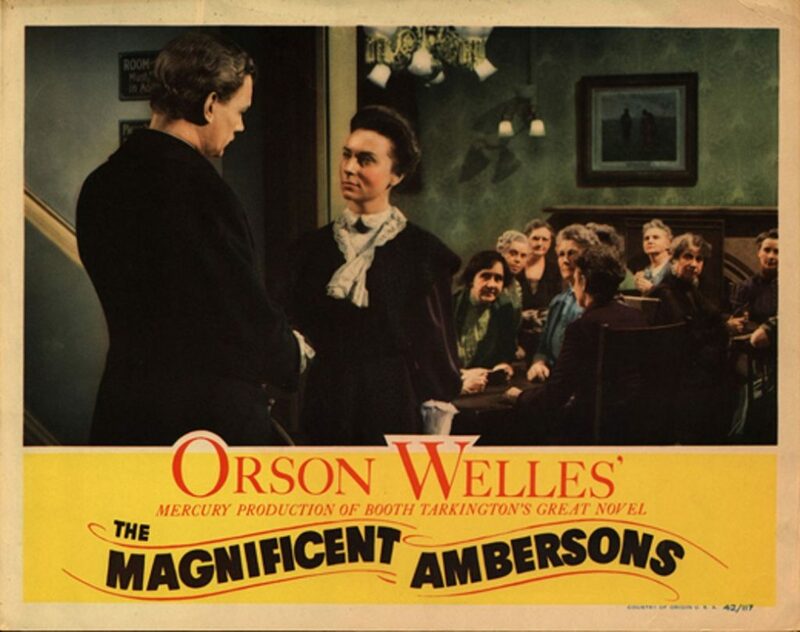 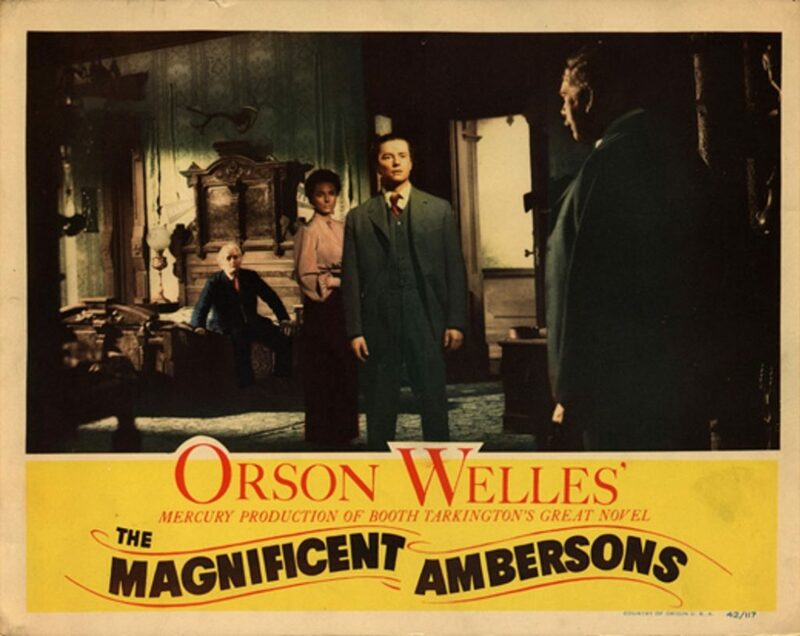 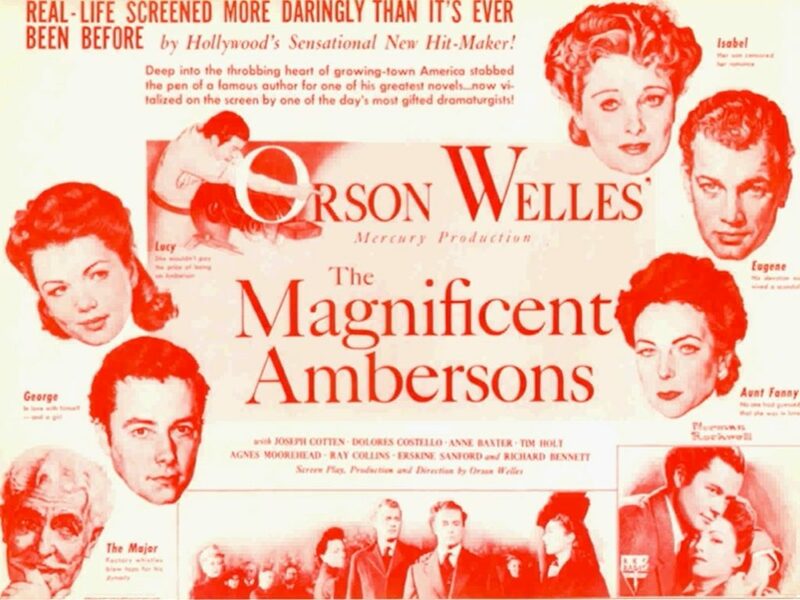 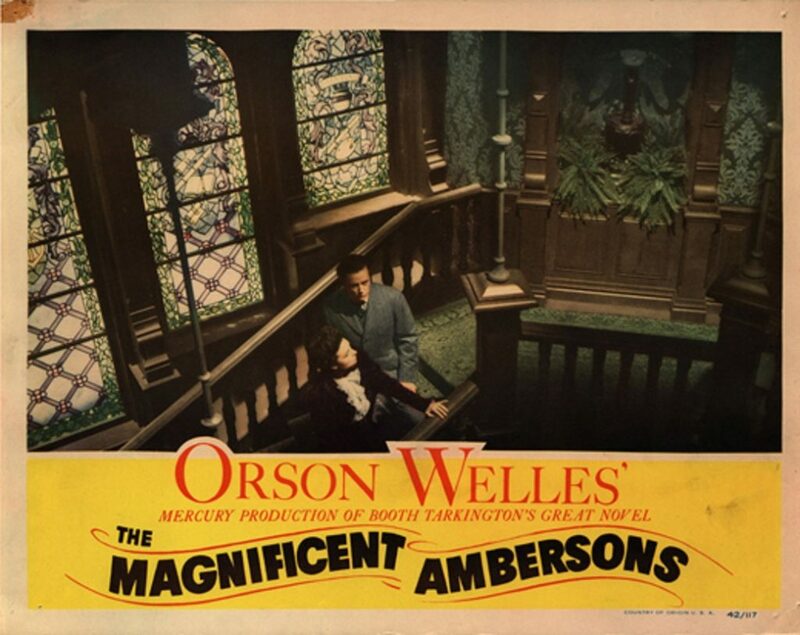 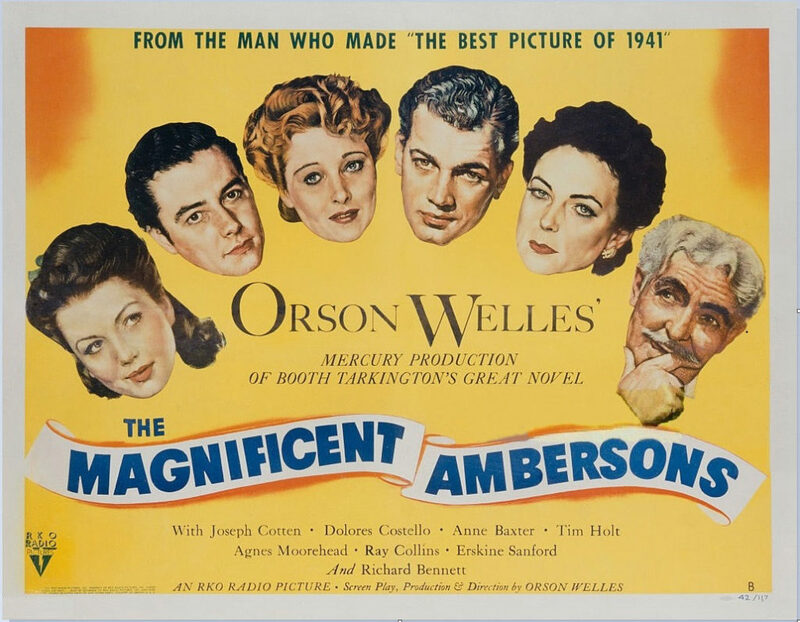 An indication of just how important and prestigious a production THE MAGNIFICENT AMBERSONS was is that, prior to release and before those previews and re-cutting, Norman Rockwell was commissioned to do the illustrations for the poster. 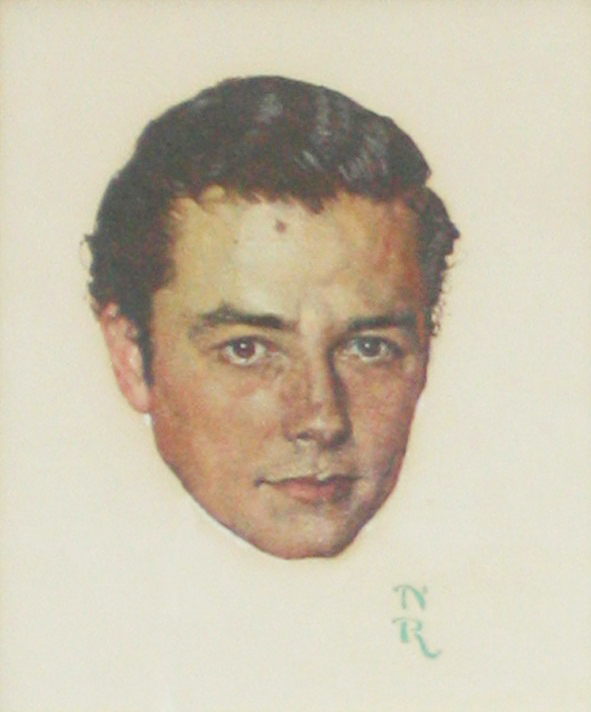 These illustrations consisted of portraits of the leading players. 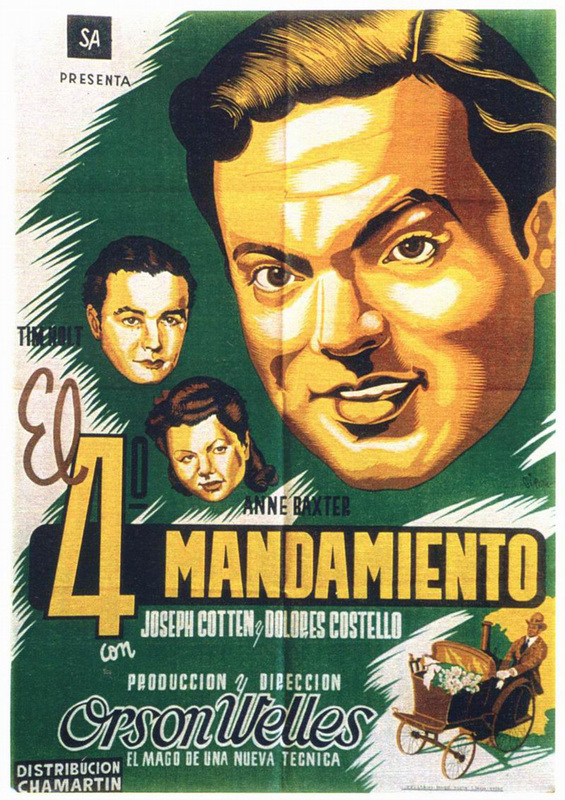 Then, using them, a master poster was created and variations of it used for different levels of release including magazine and newspaper ads. 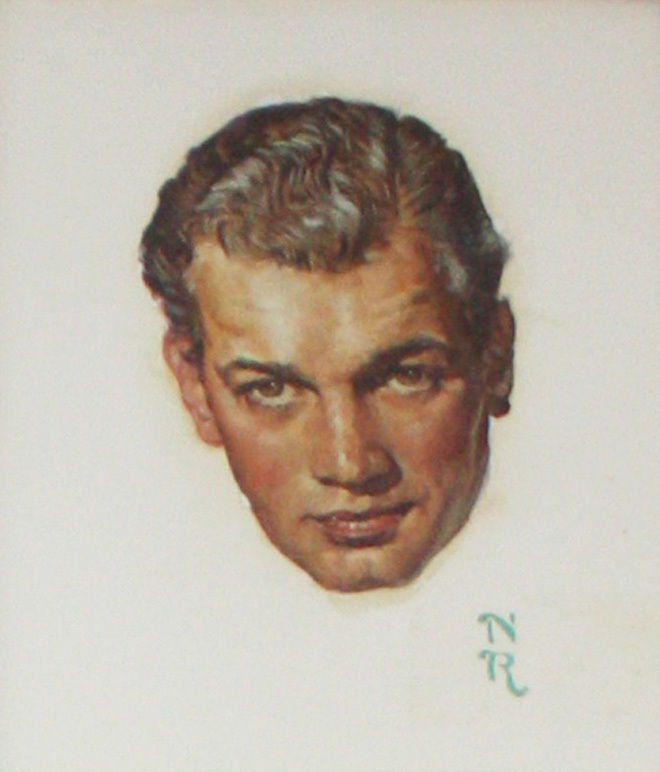 Below are scans of some of the original portraits as well the master poster and its variations. 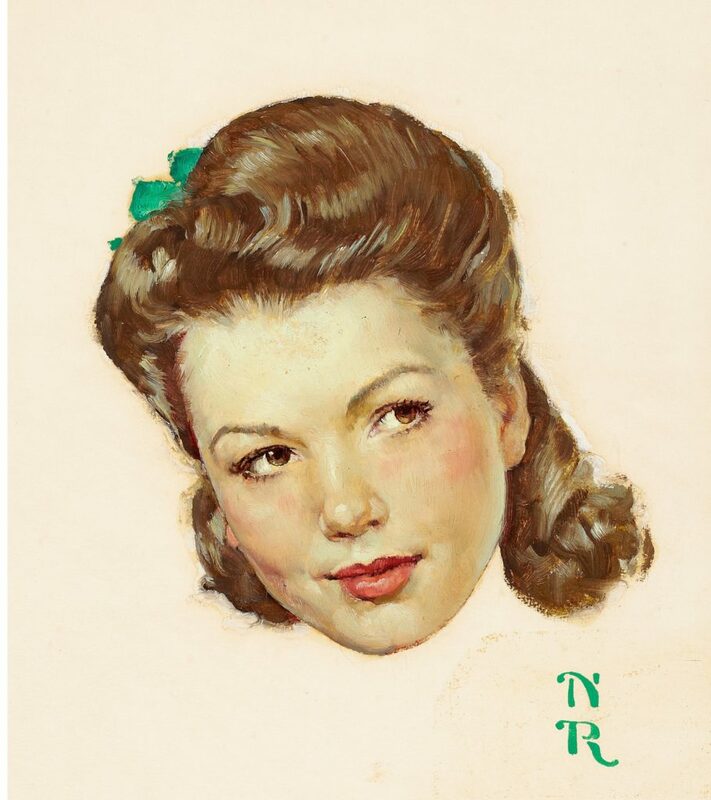 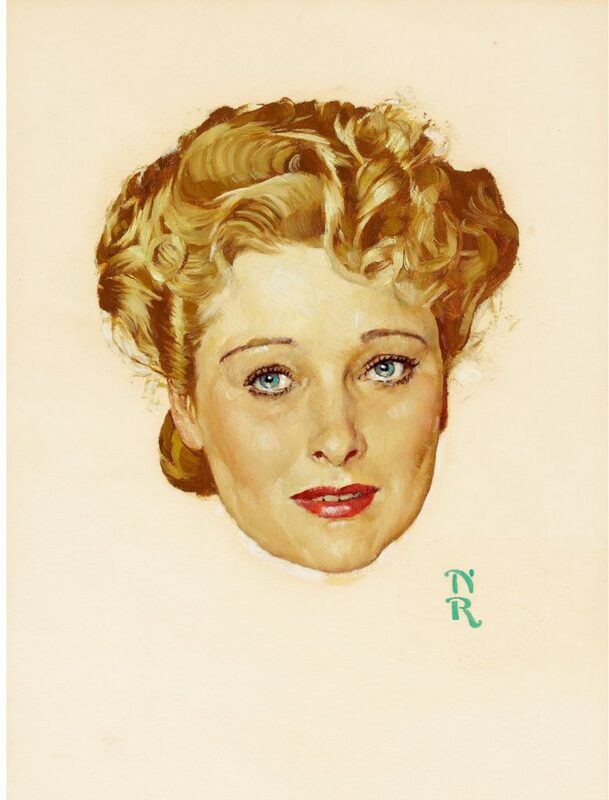 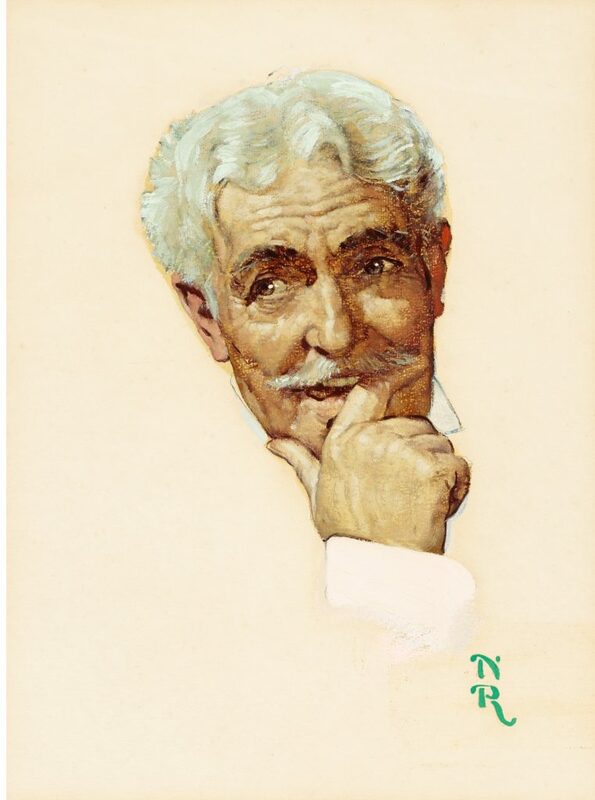 Eventually the Rockwell portrait was discarded for a traditional poster and those are here as well as lobby cards – some with deleted scenes – used in theaters playing the film. 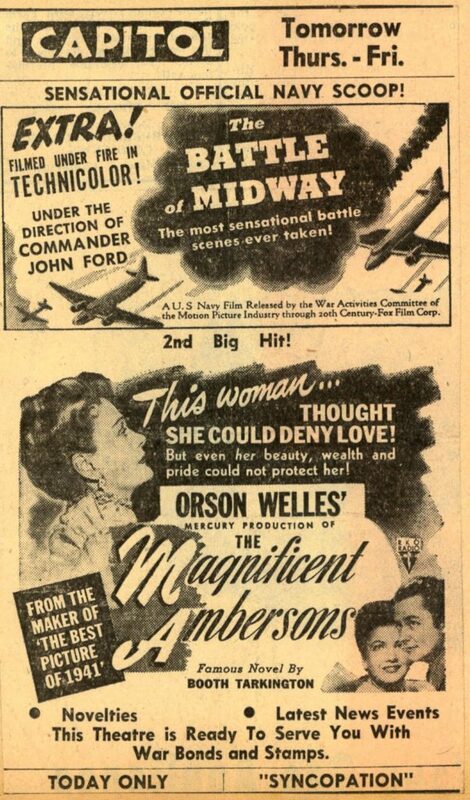 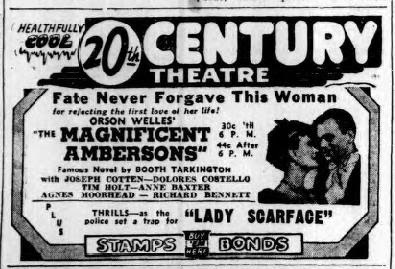 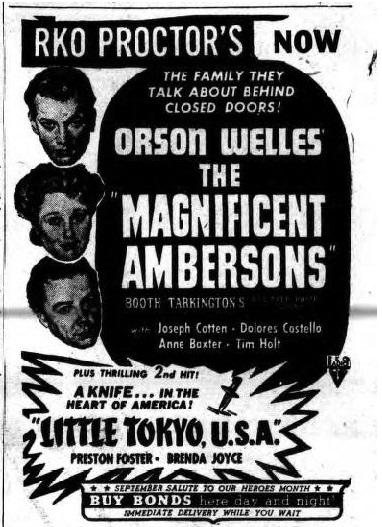 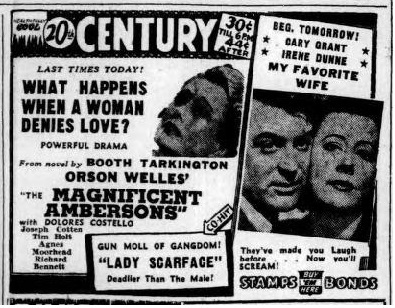 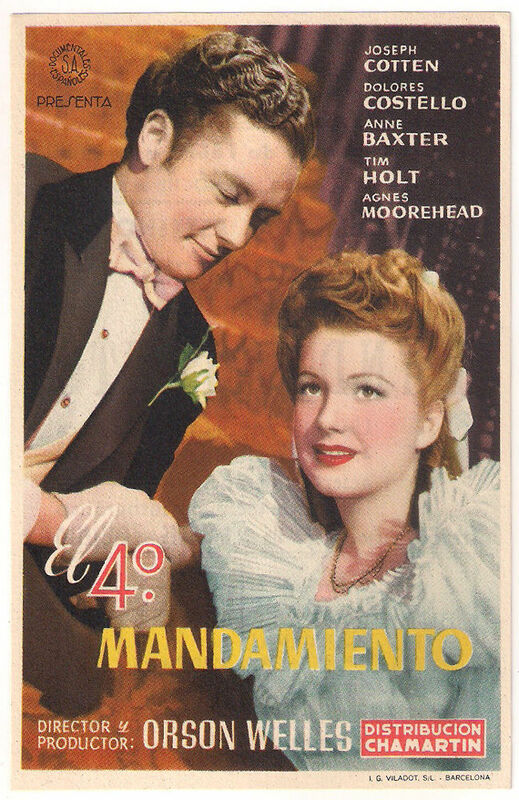 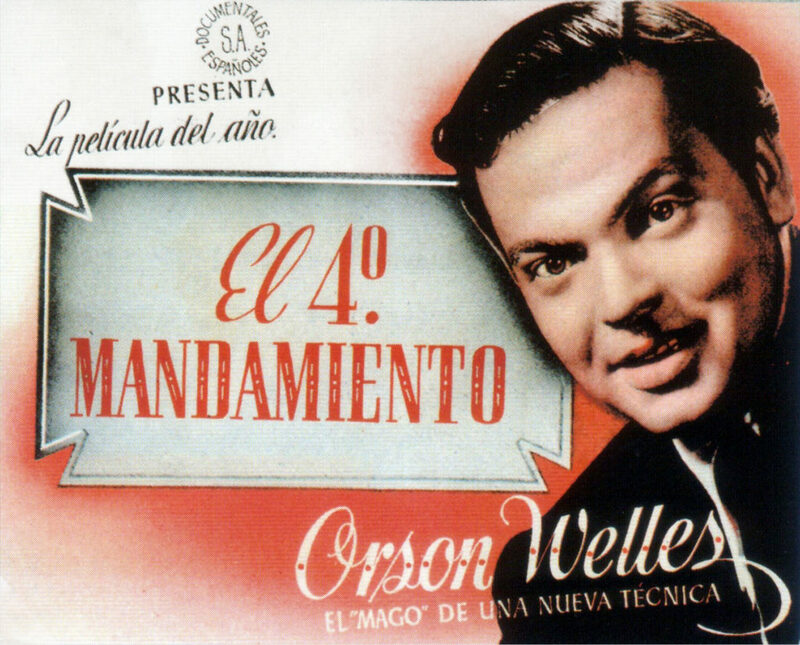 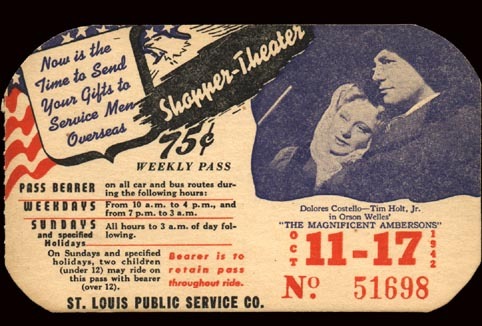 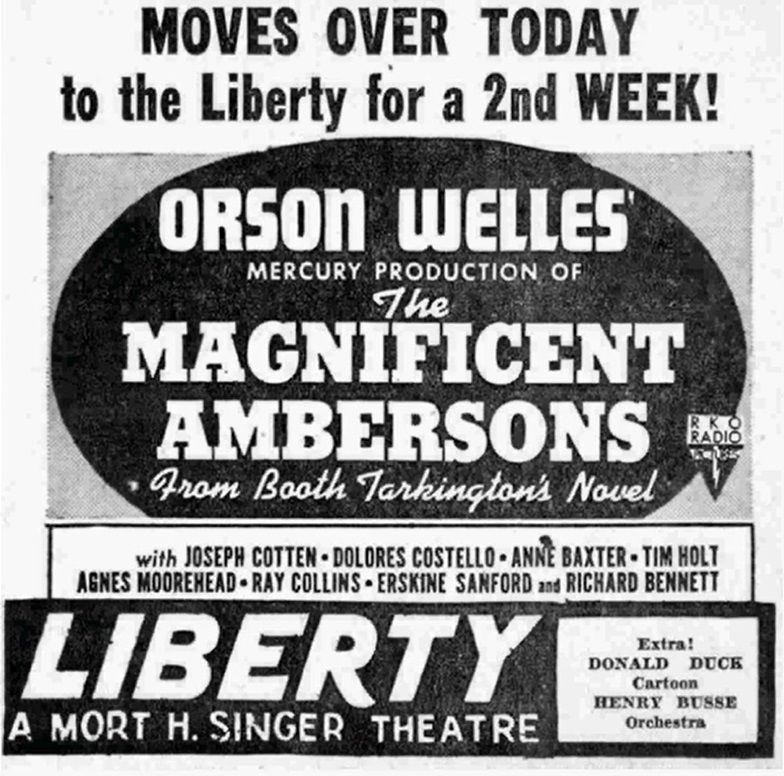 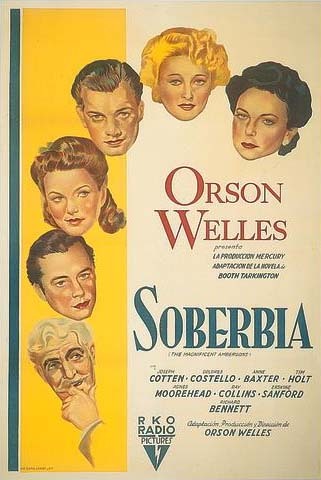 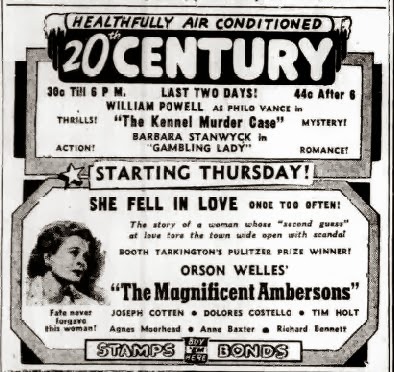 In addition to foreign posters there are newspaper ads for the film playing at several theaters showing how these theaters chose to advertised the film.